Roger Penn graduated from Wilson in 1986. 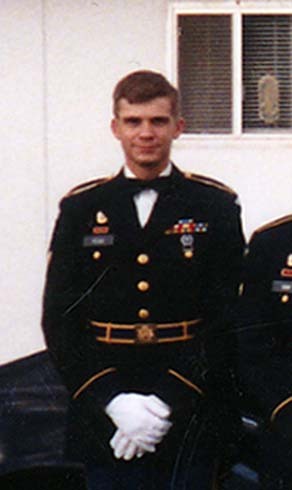 He served in the US Army from 1987-1996. Roger's service in the Army included Just Cause (Panama) and is a Gulf War Veteran.